One of my friends from SparkMacon makerspace had a question about taking time lapse photos using a Raspberry Pi. Since this feels like a fun starter project for many makers, I wanted to share an approach using an easy computer vision library, SimpleCV. SimpleCV by http://www.sightmachine.com/ enables novice programmers to build computer vision experiences using Python and concise code patterns. This code should also work on Mac, Linux, Windows, and a Raspberry Pi. To utilize SimpleCV on your Raspberry Pi, follow the install instructions located here. Make sure to install a web camera or the Raspberry Pi camera module. If you’re not familiar with the Python programming language, you can learn the basics from CodeAcademy.com . I have a few free e-books located on this blog post. # this variable is used for naming each file or frame. # capture the image. Display it. Save the image as a JPEG. # change the filename counter variable. After running this script, your program should capture a new image every two seconds. Each frame will be numbered. 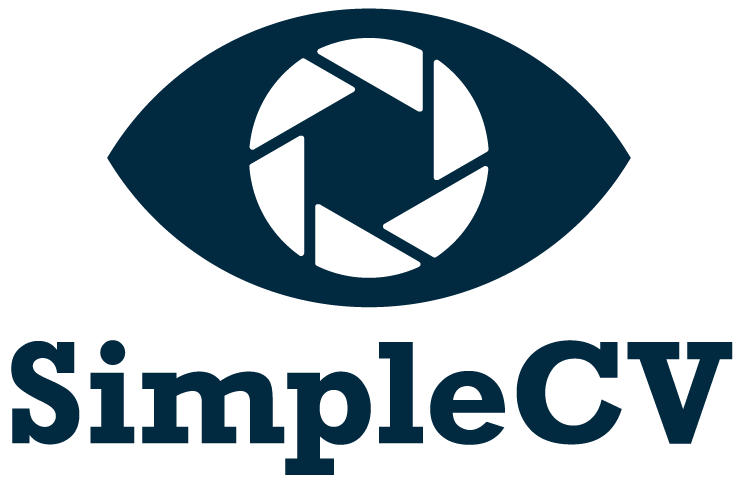 If you’re interested in learning more with SimpleCV, make sure to check out their documentation resources. It’s a fun and easy way to do computer vision. What other cool ways could you use SimpleCV? We would enjoy hearing your ideas!